Earn points when you stay at any one of our 4,600 hotels or make use of our promotions and partners. 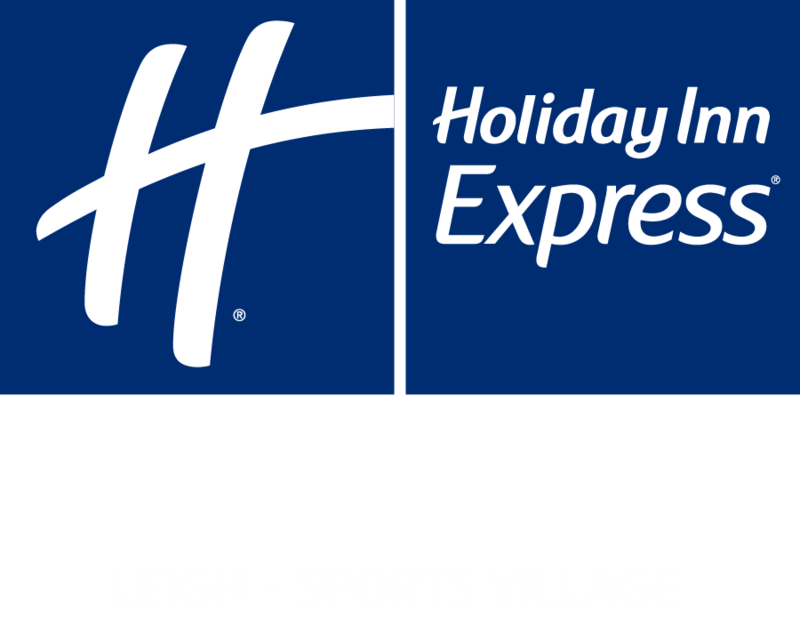 The Holiday Inn Express® Leigh - Sports Village serves as the perfect home base in the Greater Manchester area. With its home at Leigh Sports Village, the hotel provides guests with proximity to recreation facilities and the 11,000-seat sports stadium.